It is estimated that millions of Americans have some type of glaucoma and over half of them are not aware of it. 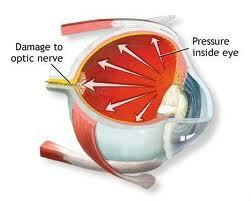 Glaucoma is a potentially vision threatening condition that causes high eye pressure that can damage the optic nerve. Since the optic nerve transfers all the light information that enters the eye to the brain, damage to this important nerve can cause blind spots in the vision. Early detection and treatment are the keys to preventing damage to the optic nerve and blindness due to glaucoma. There are various types of glaucoma, the most common type being open angle glaucoma. This condition is painless and can slowly cause vision loss if not detected and treated early. Another type of glaucoma is acute angle closure glaucoma. This is caused by a sudden rise in intraocular pressure and is considered an emergency. Symptoms include severe pain, headache, nausea and clouded or “steamy” vision. If these symptoms occur, it is important to seek medical treatment immediately. Based on the diagnostic tests available at Medical Eye Associates, your doctor may decide to start treatment for glaucoma. 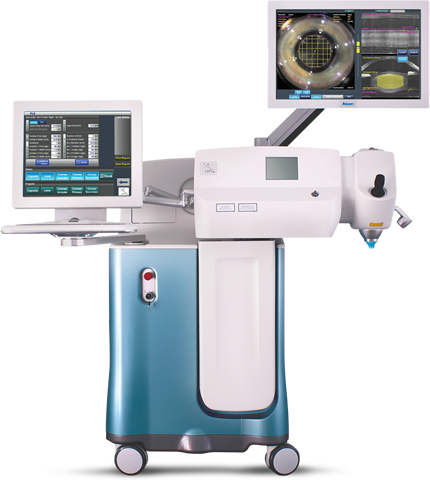 The goal in treating glaucoma is to reduce your eye pressure to prevent further damage to the optic nerve. The suggested treatment may consist of eye drops, laser procedures or surgery to prevent further vision loss. Once treatment is initiated, it is important that you see your physician regularly to make sure your eye pressure is adequate and that you are not experiencing any side effects. Those at especially high risk for glaucoma are those with family histories of glaucoma, are over 40 years old, have high intraocular pressures, have previous eye injuries, or are African American or Hispanic.